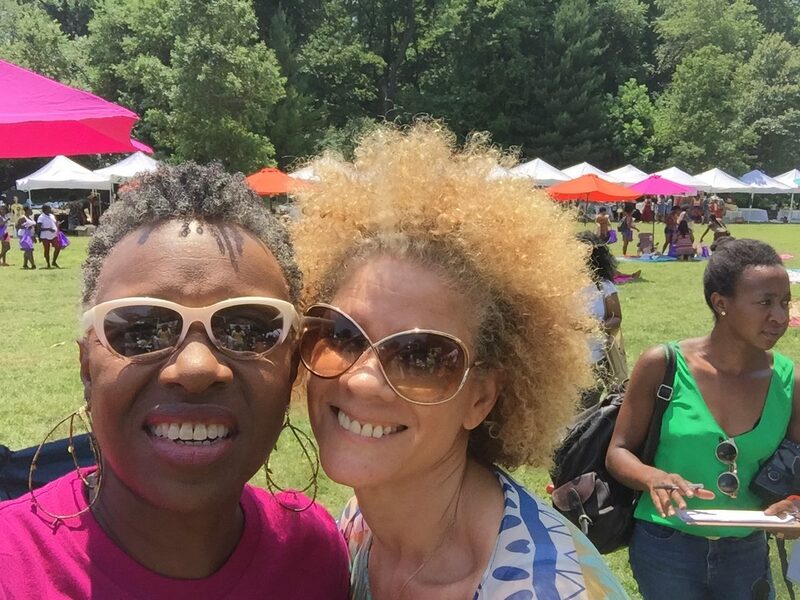 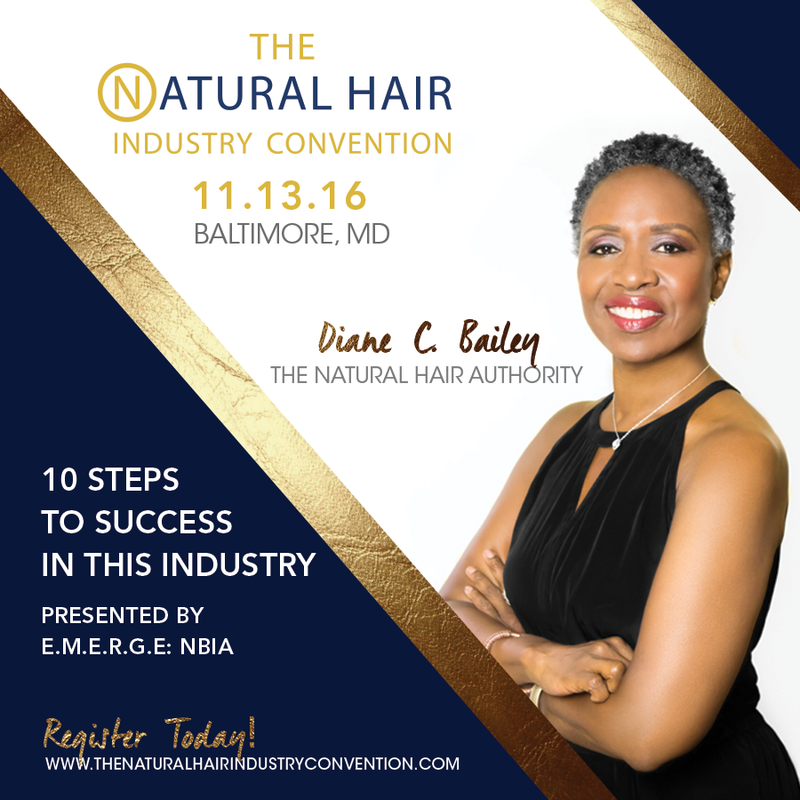 For Diane Bailey natural hair is more then a hairstyle, it is a way of being and a lifestyle. 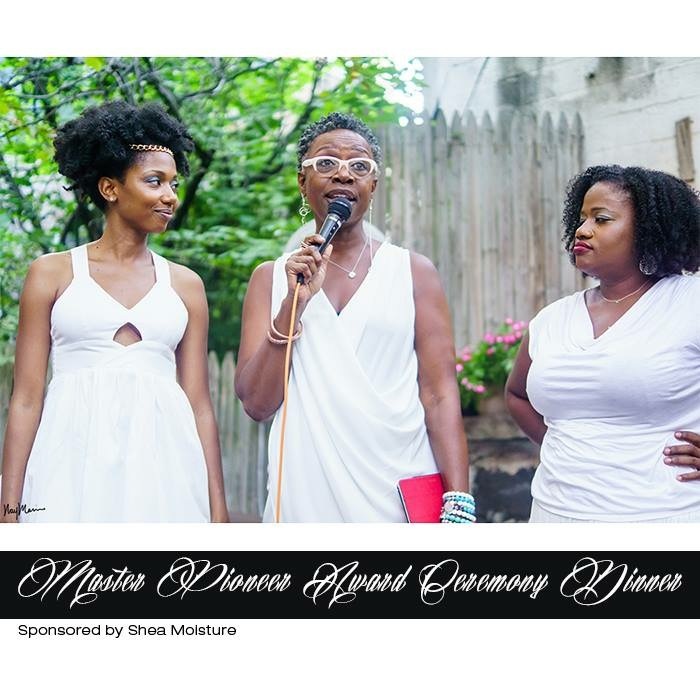 Known as a “Master Pioneer” in the natural hair industry and has been called the “God-Mother of Natural Hair”. 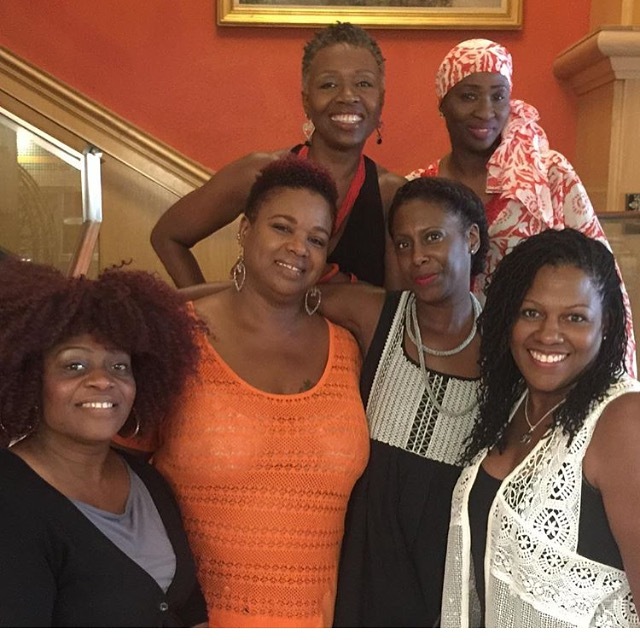 Ms. Bailey has spent more then 25 years as a salon entrepreneur as the president and art director of Tendrils Hair Spa, one the first salons in New York City to feature chemically free services for textured hair. 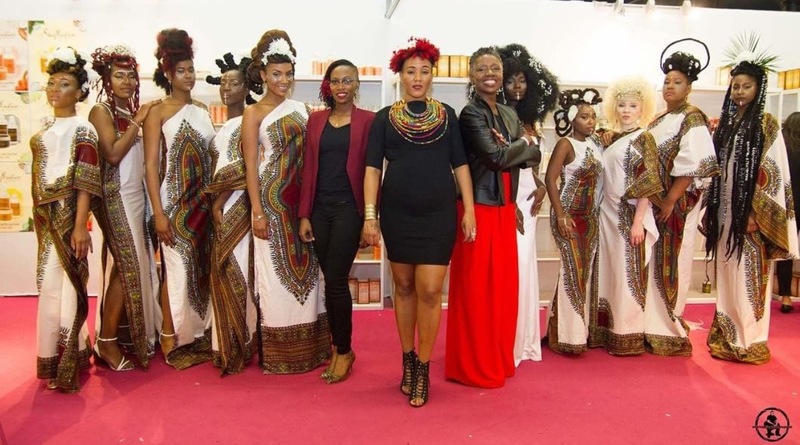 As an appointed advisor to the state of New York, she has advised the state on the development of the nation’s first natural hair styling license. 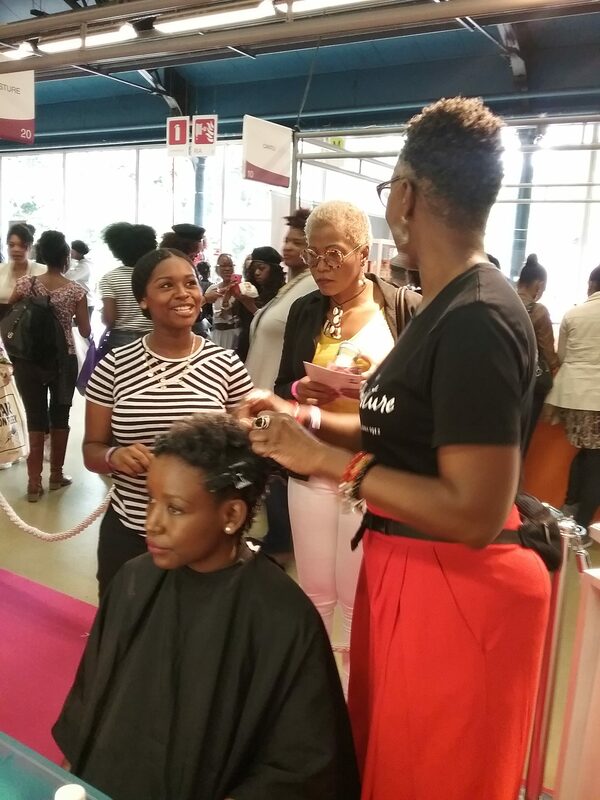 In 1999, Ms. Bailey wrote the first textbook Natural Hair and Braiding by Milady and has created several professional curriculums to teach the art and science of natural hair styling. 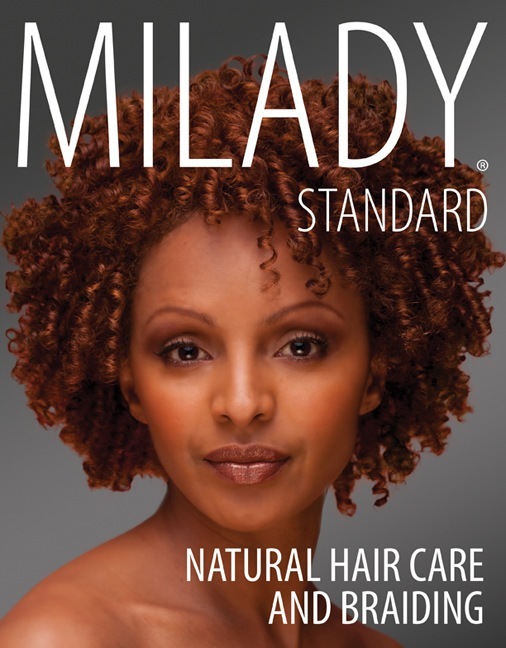 Ms. Bailey has a new edition text book, Milady Natural Hair and Braiding which launched in Spring 2014. 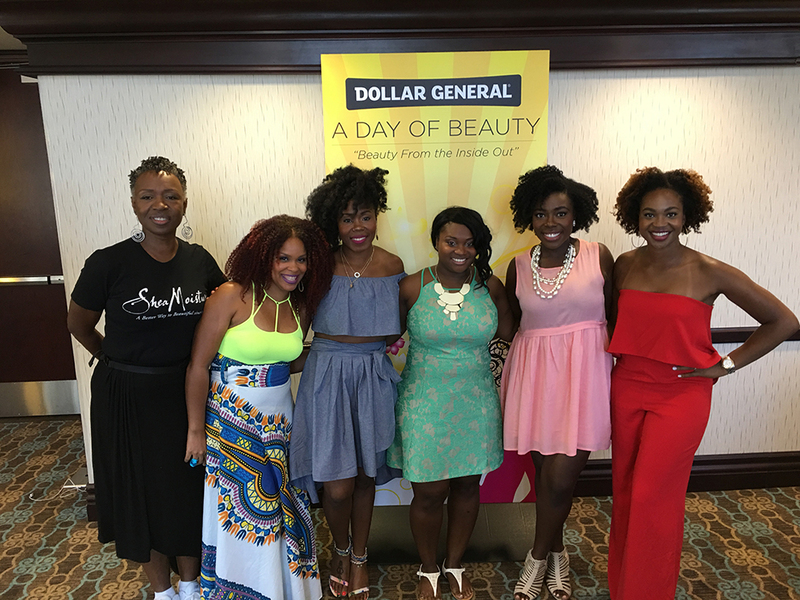 As a SheaMoisture brand ambassador, Ms. Bailey is a part of the Public Relations and Consumer Engagement departments of Sundial Brands. 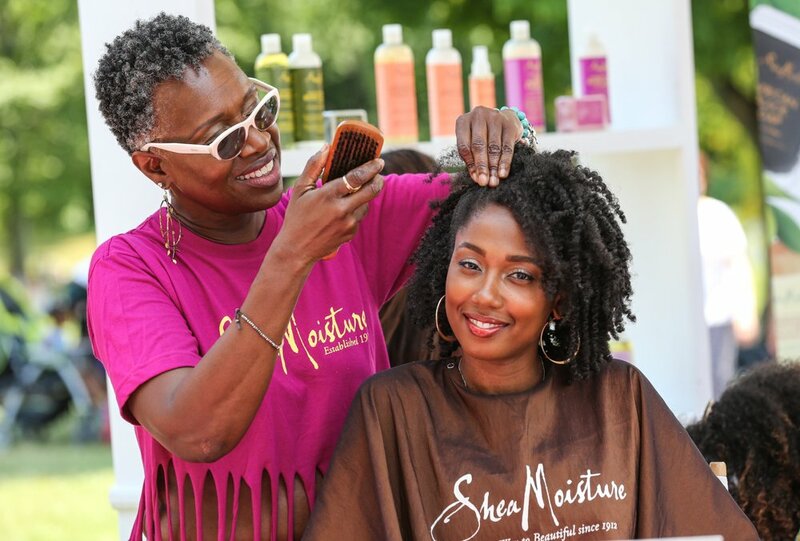 In these capacities, Ms. Bailey contributes to the team development of events that engage, educate and promote real audience connections with the SheaMoisture Brands. 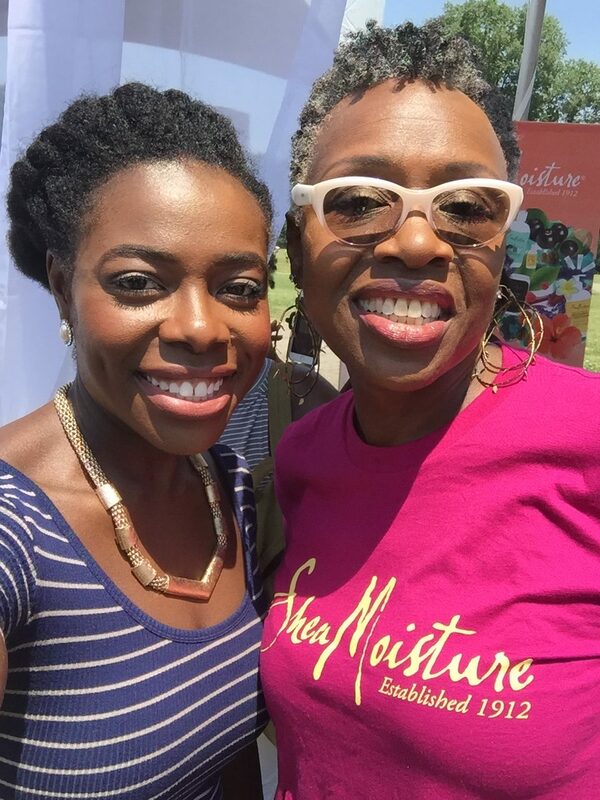 As an expert presenter for SheaMoisture Brands, she has been able to reflect the objectives of Sundial Brands, which is to provide hair, skin and beauty products that are healing and nurturing to the entire being.  Diane Bailey is a celebrity hair stylist and has been honored to work with Beyoncé Knowles, Lauryn Hill, Terry McMillian, Iyanla Vanzant, including many other creative artists. 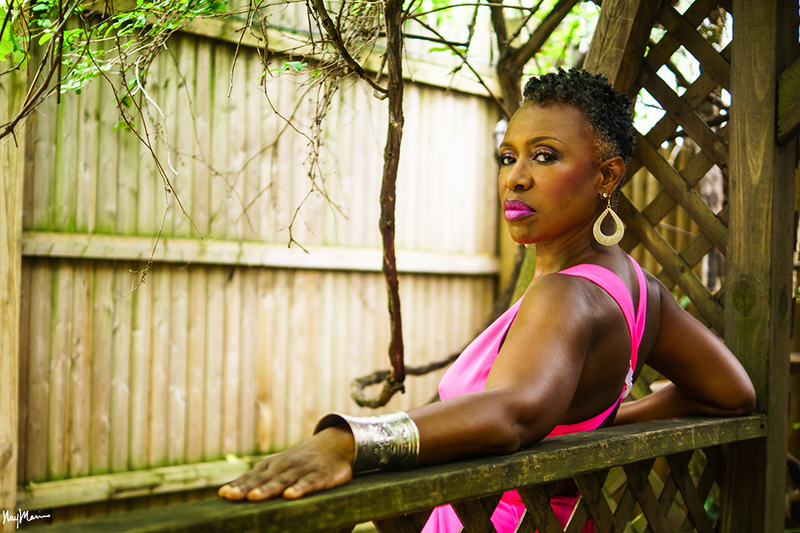 Ms. Bailey has a new vision for the industry. 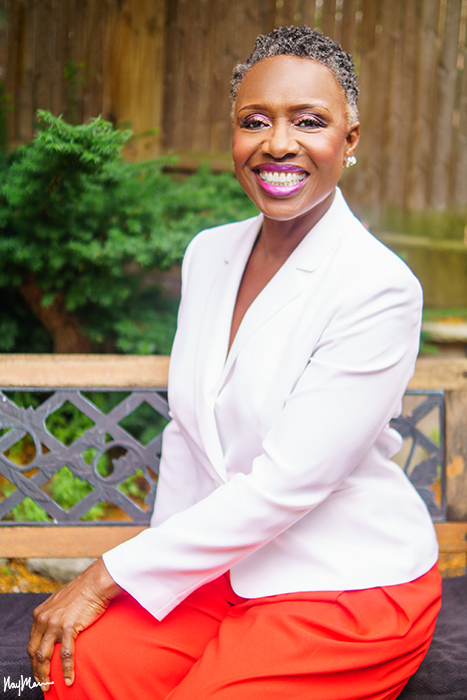 Currently, Ms. Bailey is the Founder and CEO of Emerge: Natural Beauty Industry Alliance; a trade association which will be the industry’s resource to develop leadership and ensure economic, political, cultural, social and educational empowerment to the community. 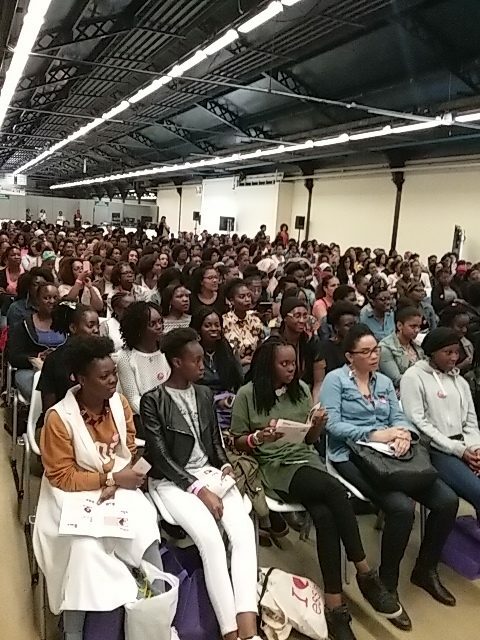 She is also currently outlining a new curriculum for an educational institution to provide natural hair and braiding certification. 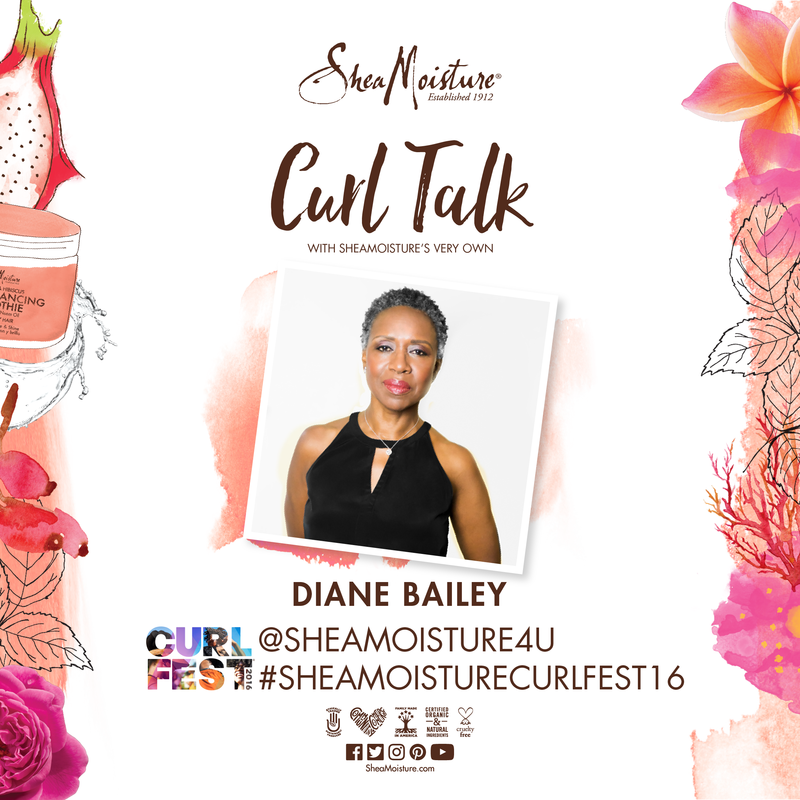 As a writer and educator, Diane Bailey has contributed editorial content, interviews and pictorials for many national hair and fashion magazines off line and on line, including Refinery29, NaturallCurly.com, StyleBlazer.com Essence.com, Essence Magazine, Allure, Lucky, Heart and Soul, Modern Salon, Braids and Beauty, New York Times and several others.